Adjustable Swing Arm Wall Bracket, Satin Silver - A Functional And Charming Wall Bracket That Is Perfect For Use In A Living Room, Bedroom Or Dining Room. 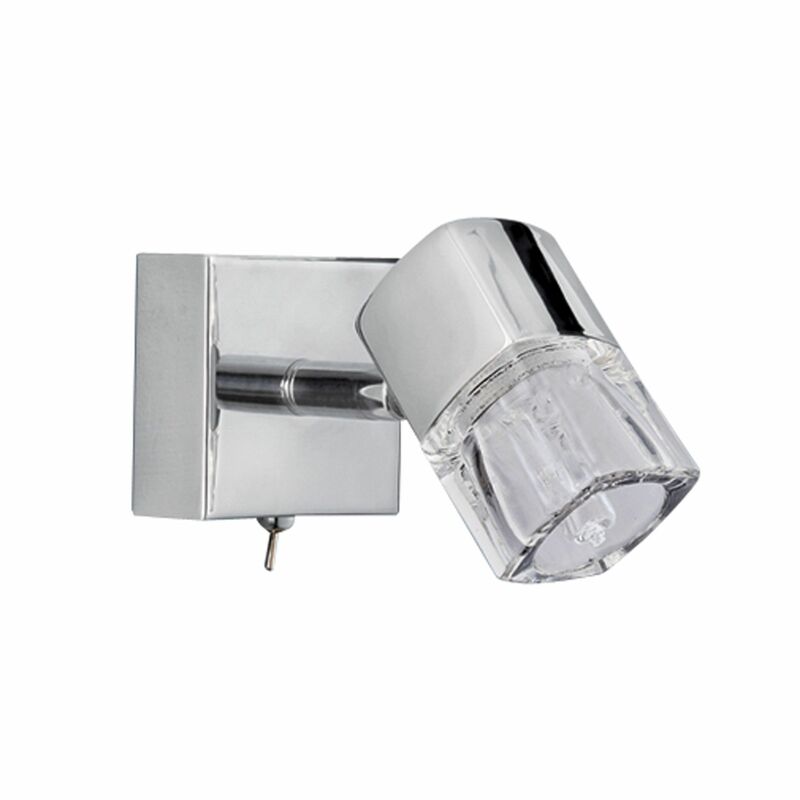 The Wall Mountable Item Has A Satin Silver Finish Across The Simple Base And Body. Alter The Direction Of The Light In Order To Suit Your Desired Mood. Turn The Light Off Or On Using A White Pull Switch.